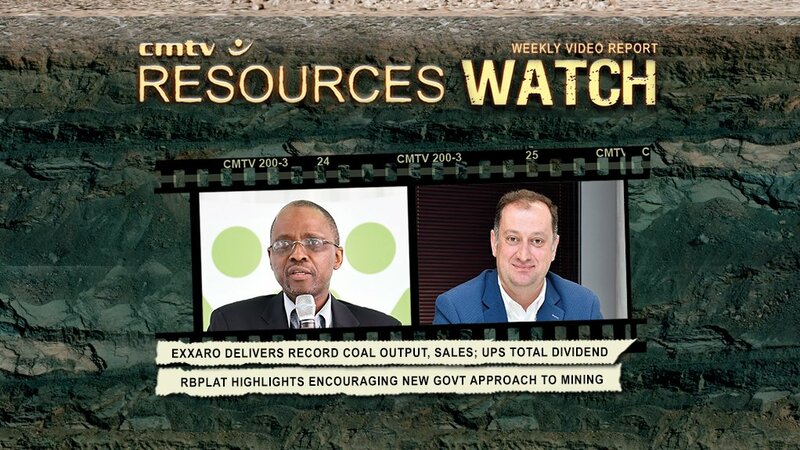 Welcome to Creamer Media’s Resources Watch, a weekly video round-up of the events and people making and shaping the news in the mining industry. 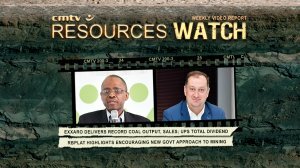 Empowered diversified miner Exxaro Resources achieved a robust financial performance for the year ended December 31, 2018. Canyon Coal is prepared to offer coal to State-owned electricity utility Eskom at a cheaper price on an open-book basis from two new projects. For mining news as it breaks, stay logged onto Mining Weekly.com and register for our free daily newsletter.